You can be pardoned for believing that you have hit the jackpot when you come across advertisements from web hosting companies offering unlimited hosting features. There are many business owners and individuals who have fallen for this unlimited hosting trick. Just as there are no free lunches‚ there is nothing free or unlimited about hosting. 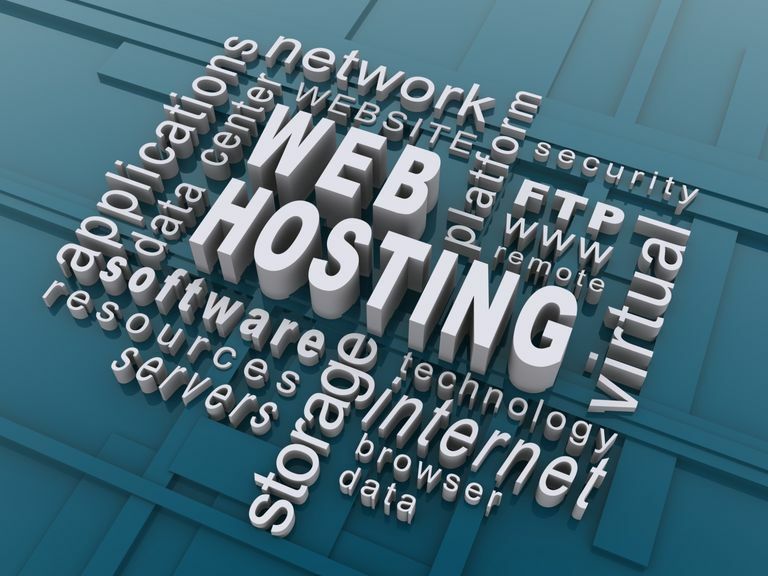 Hosting services are business entities and are here to make money. The offer of free and unlimited hosting is often just a ruse to grab your attention and your business. Does Unlimited Really Live Up To Its Word? The word unlimited is a clever ruse employed by hosting services to trap unsuspecting customers into signing up for their hosting plans. Terms such as unlimited disk space‚ unlimited bandwidth or hosting creates the perception that there are no limits on key hosting resources. The term unlimited hosting is a signal that companies sends out to create the belief that you can host as many websites as you want. If you were planning to buy their services for these reasons‚ think again. The English dictionary definition of unlimited is ‘not limited or restricted in terms of number, quantity, or extent.’ The word implies that there is no limit to something. In practical terms‚ it is impossible to have unlimited features in web hosting due because the resources of web servers are finite or limited. This makes it practically impossible for any server hosting service to provide unlimited bandwidth or disk space. Service providers may make tall claims about offering unlimited resources on their website but the real facts are relegated to the terms of service which most people do not often read. Most server hosting services clearly state that websites using a high amount of server resources such as CPU time, memory usage, and network resources are given the option of either paying extra for the server or reduce the resource used to an acceptable level. The provider is the sole arbiter of what should be considered high server usage level. This means that the claim of unlimited access to resources is not true because your usage of resources is restricted to a certain level. You will have to pay for any resources used over and above the limit set by the company but probably not conveyed to you at the time of signing the agreement. They also have the right to cancel or suspend your service at their discretion. This can spell trouble for you business and its reputation. Another common problem that website owners have to deal with is overselling by service providers. Every server hosting service is aware of the net total of resources they can generate and have on hand at a specific point in time. Despite being aware of this‚ they oversell resource. In real terms‚ they do not exactly oversell but use the space remaining on the servers of customers who do not usually consume their full allocated quote of resources. Overselling is a common bane of the industry and often consumers who have paid for excess resources are denied access as it is wrongly sold to others for a heavy price. Web hosting prices have been coming down steadily with more players entering the industry. Web hosting services are forced to sell their products at very competitive prices to remain relevant in the business. That’s why they resort to overselling and other unethical ways of business to maximize profits. The outcome of such practices is that service quality begins to go downhill which can affect the future of business. They cannot even afford to cheap unlimited hosting packages because then their business would go to their competitors. It is not right to paint all hosting companies with the same brush as there are a few reliable and honest providers too. They make good their claims of delivering quality hosting solutions to their customers. Companies that operate on a large scale can easily fulfill their commitment of providing unlimited hosting resources as they often have a large repertoire of hosting solutions to satisfy the demands of all types and sizes of businesses. It is important to make sure that you are choosing the right service provider for your hosting needs. You must also analyze and find out the resources needed to manage your business smoothly. This will help you choose the right plan that works best for your business needs. Do business with an established and proven hosting service to ensure you get the best quality hosting service at the right price.